Effectively simulating real-world scenarios for Taser deployment. The state of the art Taser Simulator Training Center provides officers with dynamic scenarios to increase the effectiveness of Taser deployments in real-world situations. 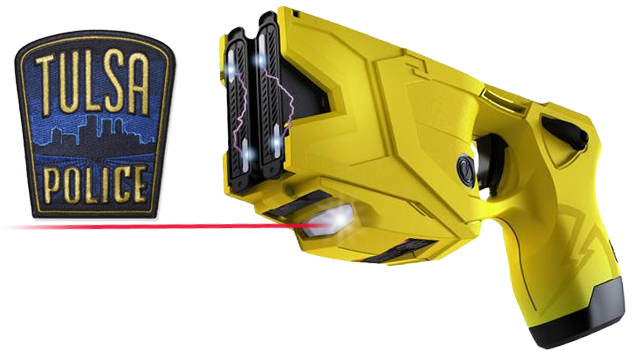 The Taser Simulator provides proper training and implementation of cutting-edge 21st century technology in a safety oriented educational environment prior to real-world use in the field.